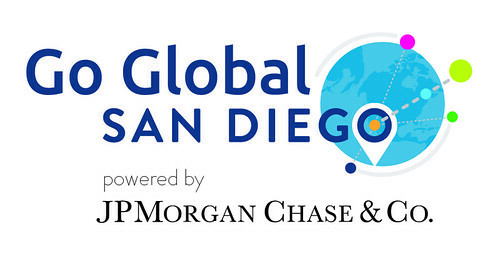 Didn't get a ticket to the sold-out Go Global San Diego Summit on March 11? You can tune in live, thanks to the UT. 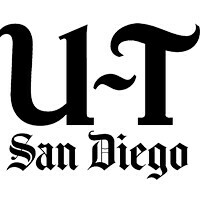 Tune in LIVE this Wednesday, beginning at 11:45 am on U-T. No prior sign-up required. 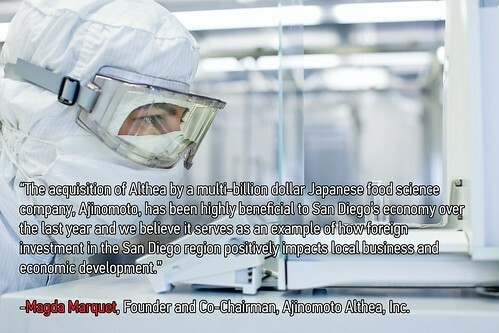 Just head over to utsandiego.com/goglobalsd at 11:45am on Wednesday, March 11 to learn more about what 30 + San Diego organizations are doing to increase the region's global competitiveness.